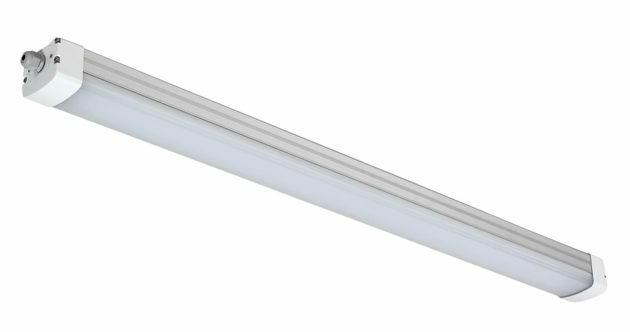 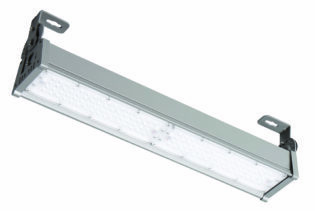 RV4-IP-4625-4K-REV-D-EP3 is a toolless installation LED batten light with emergency option. 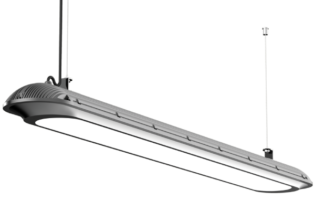 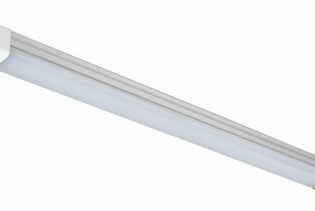 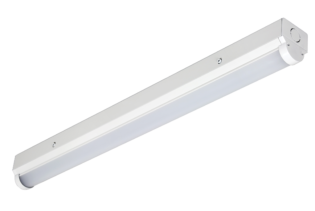 RV4-IP-4625-4K-REV-D-EP3 is a toolless installation LED batten light with emergency option designed with a 120° beam angle and 4000K colour temperature. 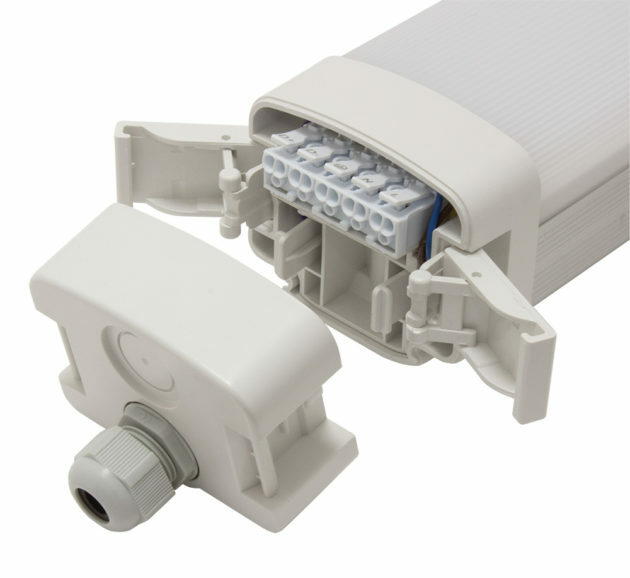 The ultra robust design gives RV4-IP-4625-4K-REV-D-EP3 a “tri-proof” package of protection with IP65 rated water and dust ingress protections & IK10 impact protection making it ideal for applications such as retail, warehousing, car parking, garages and amenity areas.